When you’re at Paris School, you’re family. 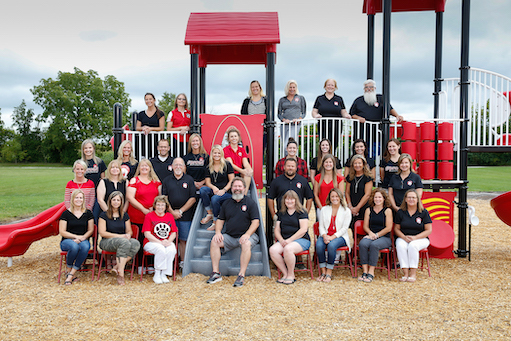 Our teachers, staff, and administration are dedicated professionals with a wholehearted and tireless commitment to the academic growth, social well-being, and safety of students. We pride ourselves on fostering a closely-knit school environment where we care for kids as if they are our own. Our small setting means the adults in our building know every student’s name–no matter their grade. We welcome new students with open arms and delight in watching our Paris Panthers grow from bright-eyed Kindergartners to eager eighth graders ready for bigger adventures! At Paris School, our door is always open. Please contact us anytime!